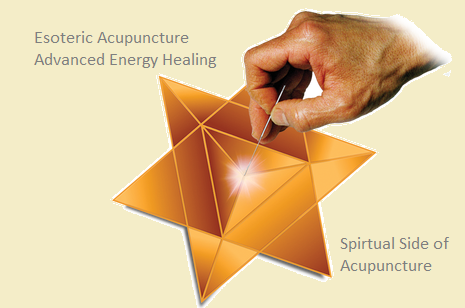 “Esoteric Acupuncture Advanced Energy Healing is not just for acupuncturists, but is applicable in everyday life by anyone who desires to awaken their higher spiritual aspect and to live a life that is more fully attuned to the changing energy shifts of today. o Tools of practice. Needles, Tuning Forks, Crystals, Oils, Selenite Swords. Which ones are for you? 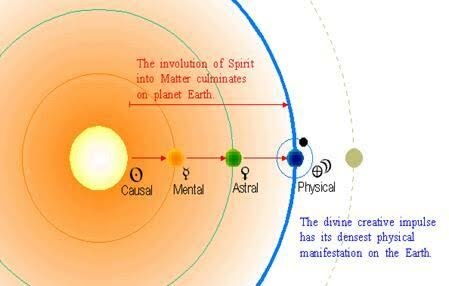 o The concept of Esoteric Shaoyin, Chakra and Nadi Systems. o Any other volume Esoteric Acupuncture by Dr. Mikio Sankey. I presume you consider yourself to be a Spiritual Being or Divine Creative Impulse, having a Human Experience? Your light body or field of consciousness is structured, expanded and developed by your thoughts and experiences of your physical life. As we mature and grow, we find there are many practices that develop, expand and strengthen our spiritual, energetic self and consciousness. Esoteric Acupuncture Advanced Energy Healing encompasses many of these teachings, Yoga, chakras, Tai Chi, Acupuncture Points, and Ancient Wisdoms etc…all with the intention of ‘Discerning the Whisper of the Heart’. For the practitioner this work is a delight, an honour, humbling. It is a sharing practice, not a doing to practice and you will find that as you deepen your work with your clientele that you too will expand in consciousness, discerning your own Heart Path and Puzzle Piece. This work can integrate into your current practice modality. Healing the Healer and renewing passion. It is the clarity of language, the intention of the word, new encoding patterns and visualisation that are powerful and expand consciousness and our fields of light. Contact Alison Clarke-Daly on any aspect of this workshop, be that questions on your qualifications to attend, prerequisite reading, CPD’s, deposits or requirements of a payment plan. 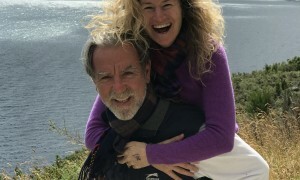 “I 100% guarantee that in attending this workshop you will reinforce your own internal light and that you will return home with a higher vibration and skills to share with your loved ones and your clientele. If for any reason upon completion of the workshop you have not had a Light Strengthening experience, tell me and I will refund your workshop fee in full”. 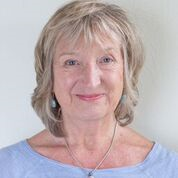 This is Alison Clarke-Daly founder of IntoFreedom. Let me assure you that like you I am a student, a Light Worker and a pioneer exploring the frontier of expanding awareness consciously. 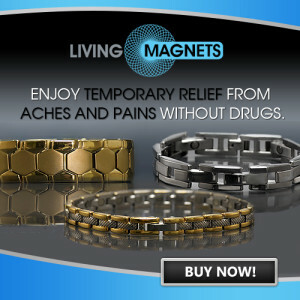 I understand why you may have landed on my site and I am here to share with you the best way that I can. Dr. Mikio Sankey received a masters degree in acupuncture and Oriental Medicine from Samra University of Oriental Medicine in Los Angeles, California. He received a Ph.D. degree in Oriental Medicine from American Liberty University in Orange, California. Dr. Sankey also has a Ph.D. degree in Health Sciences from Honolulu University specializing in nutrition and iridology. Dr. Sankey is a licensed acupuncturist (L.Ac.) in the state of California and is in private practice in the Los Angeles area with his wife Jikun Kathleen Sankey (O.M.D., L.Ac.) who is also a licensed acupuncturist. Dr. Mikio Sankey has five published books in the Esoteric Acupuncture series starting with Esoteric Acupuncture Volume I: Gateway to Expanded Healing published in 1999. The other books are: Discern the Whisper, Volume II, Climbing Jacob’s Ladder, Volume III, Sea of Fire-Cosmic Fire, Volume IV and Support the Mountain, Volume V.
Dr. Sankey was recognized as the 2006 Acupuncture Author of the Year by the National Acupuncture and Oriental Medical Organization known as AAOM (now AAAOM) for the book Sea of Fire -Cosmic Fire, Volume IV. Dr. Sankey is listed in AOM Pioneers and Leaders, 1982 to 2007, A Commemorative Book of Challenge and Courage, Volume I. This is a collaborative work of the various acupuncture organizations in the United States including: the AAAOM, NCCAOM, CCAOM and the ACAOM honoring the leaders who were responsible for shaping the direction of acupuncture and Oriental Medicine in the first twenty-five years of practice in the United States. Bring your focus to the top of your head (Du-20) Tian Man Celestial Fullness, this gateway is approximately 10-20cn behind your crown. Allow yourself make a connection with the gateway or acupuncture point there. Maybe you know this area as your Crown Chakra. Intend for this gateway to open. Now bring your focus to the palm of your left hand, the centre, tap it if you like. Now connect with the centre of your right hand. Imagine a triangle pointing up, the base between your extended hands. Can you establish this image? You can? Good . Ok. Now , focus on (Ren-17) Yuon Jian, in the centre of your chest. Maybe you know this area as your Heart Chakra . 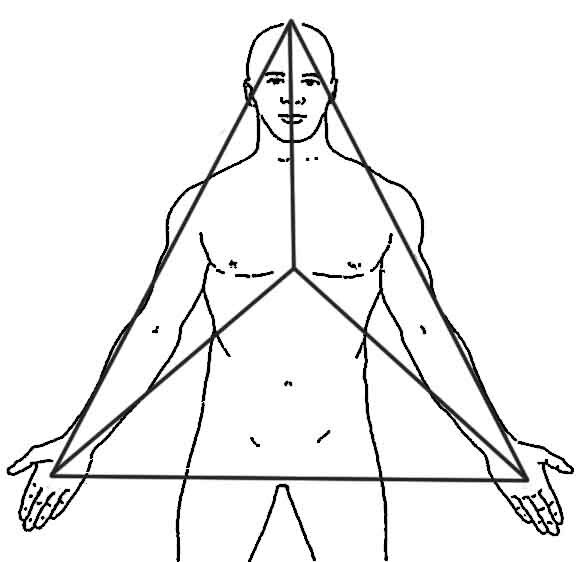 Imagine this centre extending forward yet connect to your heart and connecting to the triangle and morphing the triangle into a pyramid expanding your Inner Heart Centre. If you are still reading you will know somewhere in the recesses of your mind that you too are a Light Worker, Pioneer, Student or Initiate. You have a calling, a knowing and seek to expand your connection to this Truth.